Blend with existing soils to correct soil imbalances. By properly balancing the makeup of your infield soil even chronically problematic infields can be easily remedied without removing the existing infield soil. 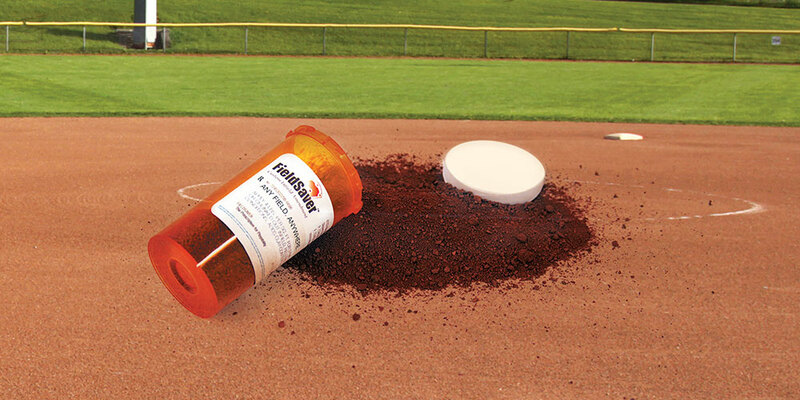 With FieldSaver™ Custom Infield Amendments you can remedy issues such as excessively dusty conditions, slippery / unstable-when-wet conditions, or infields that are simply too soft or too hard. It begins with a soil test to determine the existing physical characteristics of the soil. Test results will easily determine where the issues are and will help to determine which FieldSaver™ product — and, possibly DuraEdge™ product — should be added to the infield skin to properly balance the soil. 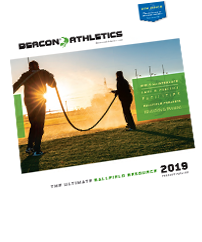 Beacon’s Project Services Group can test your troubled infield soil, analyze the results, and create a strategy to fix the imbalance in your existing infield soil — all at a fraction of the cost of removing and replacing it. Classifying your facility is the first, extremely important step. Determining your field’s ideal soil specifications is critical because what may work for one level of play may not work for your level. Who you are determines where your soil levels should be and what you should do to balance your infield soil. Which class does your facility fall into? Use these tables to get an idea and then contact us for a soil consultation. Reference product numbers mentioned below when consulting with your Beacon representative. The solution begins with an infield soil test to expose a field’s short comings, Infield Soil Test 220-100-250.